Your equipment has to perform in any environment, and Power-Packer can help ensure that it does. We’re pleased to offer our new IP67 level hydraulic latch that is precision designed to withstand dust, dirt, grime and moisture. The Ingress Protection (IP) rating classifies the degrees of protection for a device against both solids and liquids in electrical enclosures. 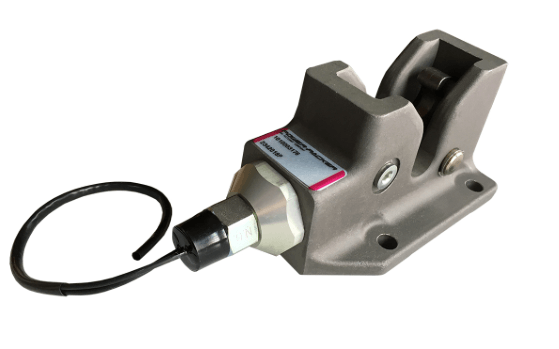 With an IP67 rating — one of the highest levels on the IP scale — this Power-Packer hydraulic latch is dust tight and safe from immersion in water up to a full meter in depth. Power-Packer hydraulic latches are used widely around the world in some of the toughest applications. 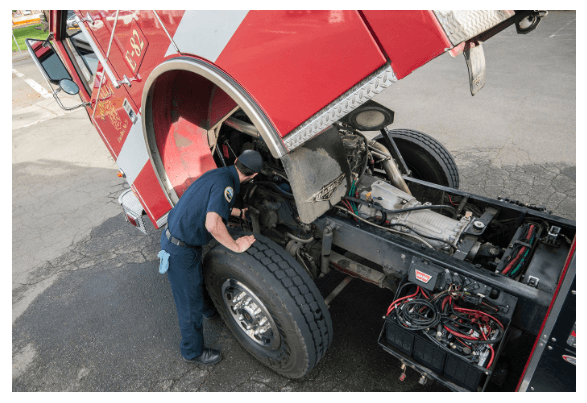 They are a vital component in cab tilt systems for cab over engine vehicles such as fire and rescue, waste vehicles and yard trucks. Our durable latches also help to ensure safe transport for latching booms. Compact in size and strength, all Power-Packer latches offer versatile mounting capability to easily meet single or multiple latch needs in existing and new applications. Our unique, patented design also includes a latch indicator — either a visual pin or an electrical system — with options such as an indicator light or transmission lock that tells you when the latch has been engaged mechanically or released hydraulically. •Maximum vertical pull load of 10,000 lbs. Our latches engage mechanically, but release hydraulically at 300 psi with 10,000 pounds of maximum vertical pull. A Power-Packer latch can hold just about anything! To best meet your most demanding enrivonments, Power-Packer’s LH5000 family switch now has an option to be rated at an IP67 level, one of the highest levels on the IP scale. Our design is contamination free from dust and debris, and will perform as promised even after being immersed in more than 3 feet of water for up to 30 full minutes. A Power Packer switch with an IP67 rating is capable of withstanding almost any environment, while still fitting within the same dimensions as our standard LH5000 product. And depending upon your unique application, we offer both normally open or normally closed switches. Power-Packer IP67 rated latches are included in our standard product line, which means your component will be available within our normal lead times. And like all Power-Packer products and systems, we can customize our latches to meet your exact specifications. Contact your TSM today for pricing and availability. The Ingress Protection Marking classifies and rates the degree of protection provided against intrusion from hands and fingers, dust, accidental contact and water by mechanical casings and electrical enclosures. It is published by the International Electrotechnical Commission (IEC). The equivalent European standard is EN 60529. The standard provides users with more detailed information than vague marketing type terms, such as “waterproof”. The first digit indicates the level of protection that the enclosure provides against access to hazardous parts and the ingress of solid foreign objects. The second digit indicates the level of protection that the enclosure provides against harmful ingress of water. At IP67, Power-Packer’s latch is completely dust tight. During an 8 hour test, no dust was able to get into our product. The latch can also withstand liquid intake for up to 30 minutes when immersed in up to one meter (or 3.3 feet) of water. 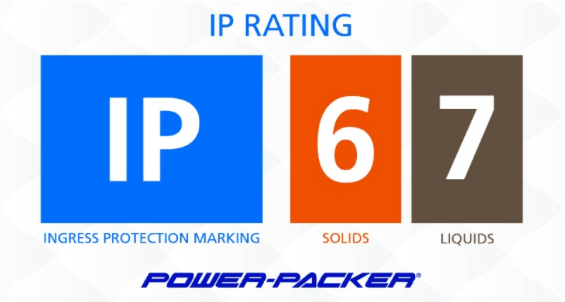 Click to learn more about IP ratings. Need a latch or other solution? We can help. The majority of products and systems shipped by Power-Packer require some degree of customization. Our skilled engineers are eager to work with you to develop an IP67 rated latch or other hydraulic motion control solution that precisely fit your needs. Contact us now. Did you know that Power-Packer is on your favorite social media sites? We routinely monitor news from the many industries we serve — including construction, mining, oil and gas, trucking, fire and rescue, military and medical equipment — and share it on our sites. Plus, we share key updates from Power-Packer. 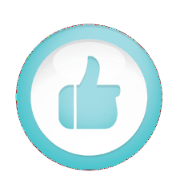 Like us on Facebook and follow us on LinkedIn today.